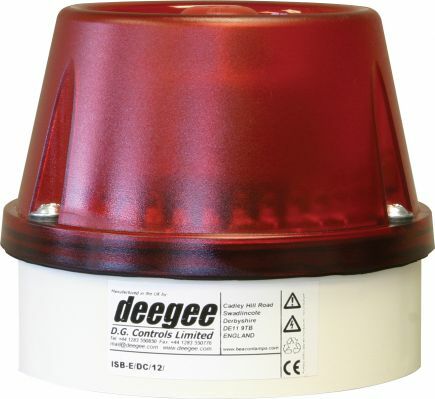 114 dB Multi-tone Sounder with Integrated LED Beacon. 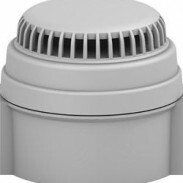 IP65 rated, with 64 tone electronic sounder incorporating internal volume control. White base as standard, with Black and Red options available. Available in 10-30Vdc, 24Vac, 115-230Vuc, and 45-65Vac / 55-95Vdc. 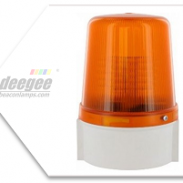 A choice of Red, Amber, Green, Blue or White LEDs available. All options IN STOCK and available for FREE NEXT DAY Delivery!